While this can be considered a controversial blog - after 5 years of reading countless reviews, blogs, commentary, and posts about Belize - and who is a great fit and who doesn't like it - there is a clear picture that I felt might be helpful to share - for those looking to vacation or move to Belize, as you can't get a real feel for a place until you visit. It is helpful to read an honest and non-marketing post about this topic - because it is a lose-lose if someone comes to Belize and it is not for them. 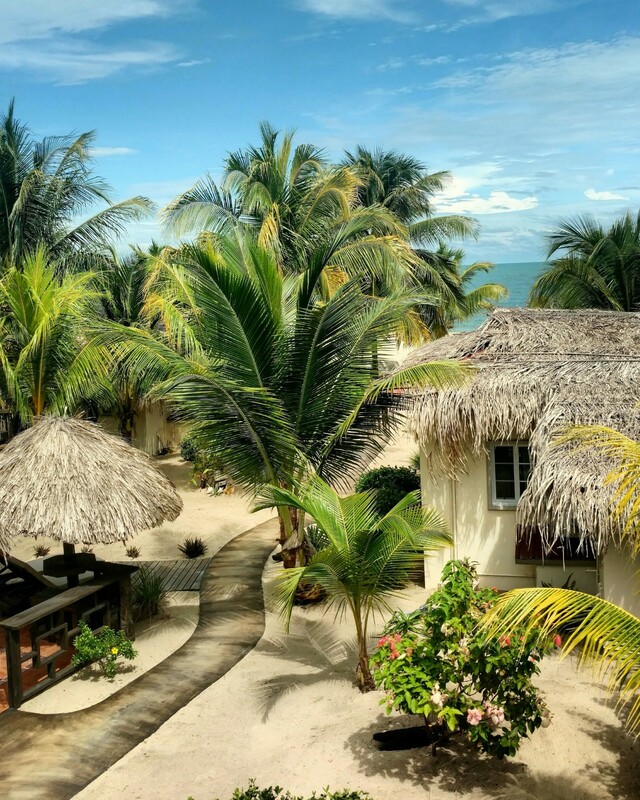 There is no place in the world that is a great fit for everyone, but when you find the right place, it is heaven - and many find that is true for them in Belize. I'd love to hear feedback from others to add to this list! 1.) Belize is not for people who are very sensitive to heat and bugs; Belize is a tropical climate and it is HOT year round - some people love this and pick Belize for this reason - there are days where there can be little wind, which can bring out the bugs - and a person who is a good fit for Belize heads for an over the water bar/restaurant (where there is always a breeze and no bugs), takes a dip, goes to Secret Beach or a local pool, or finds shade and a hammock. I have seen others staggering around downtown forcing a shopping trip or something else, instead of being flexible to what the weather brings, and then complaining about the heat. Also - you may find you occasionally confront a cockroach or scorpion, and you will definitely confront mosquitos, or other things that bite during your time here. The tropics kind of come with that - and you DO get desensitized over time, I should know with my initial heebie jeebie-ness with bugs, but you just get over it, spray some deet, find some breeze, and deal. If you feel this is something you could not ever deal with, you may not be happy in your time here; most people find ways to manage. 2.) 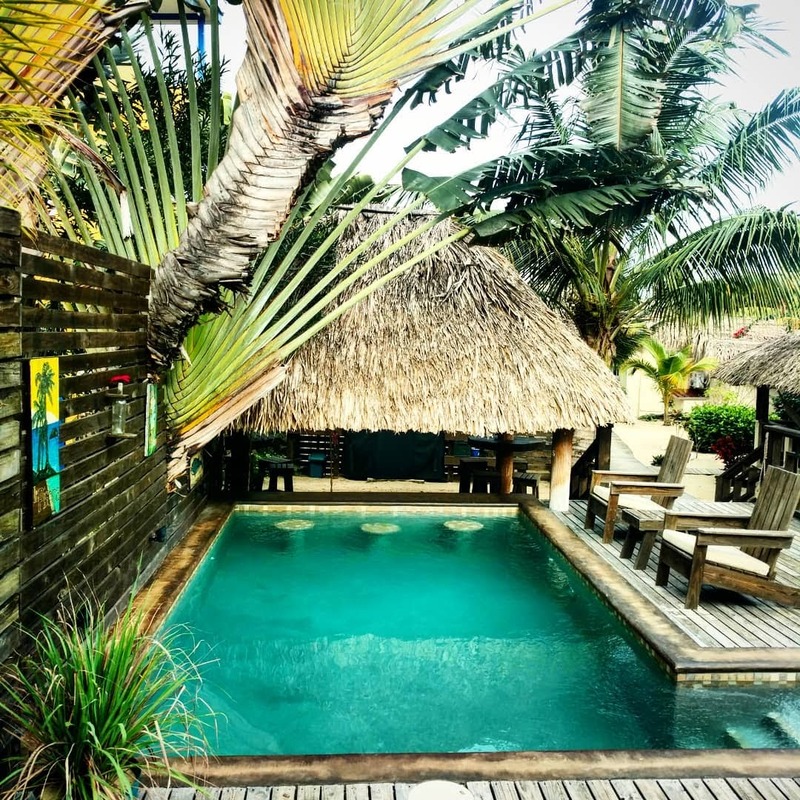 Belize is not for people who are rigid about schedules and systems, or are sensitive to last minute changes or unexpected turns of events. Belize is a developing country - and systems are not always perfect. By a long shot. I am personally amazed by the level of services available in remote areas and islands in this developing country - and am grateful to be able to live in a tropical climate with what I see as few inconveniences when it comes to infrastructure like electricity, water, or wifi. In the last 5 years I can count a few times where I was "inconvenienced" by something going out at a bad time, but never has it been a hideously remarkable deal. I remember one morning the water went out right before I was to get on a plane. No shower - I still had options - the pool :) or grab some baby wipes and make do! On the other hand, I have seen more times than I can shake a stick at - reviews and complaints about the wifi, water, electricity - and I have to be honest - if it would really upset you to lose one of these services for a couple hours or even a day, and it would ruin your trip - I would stick to first world places - even there this can happen, but realistically it is going to be more of an issue in the developing world. Yes - the ATM machine is going to not work sometimes - but isn't it amazing how many places take credit cards? Yes - the wifi might be slow right now, but isn't it amazing that we have it on an island in the middle of the Caribbean in a developing country, as well as it works? 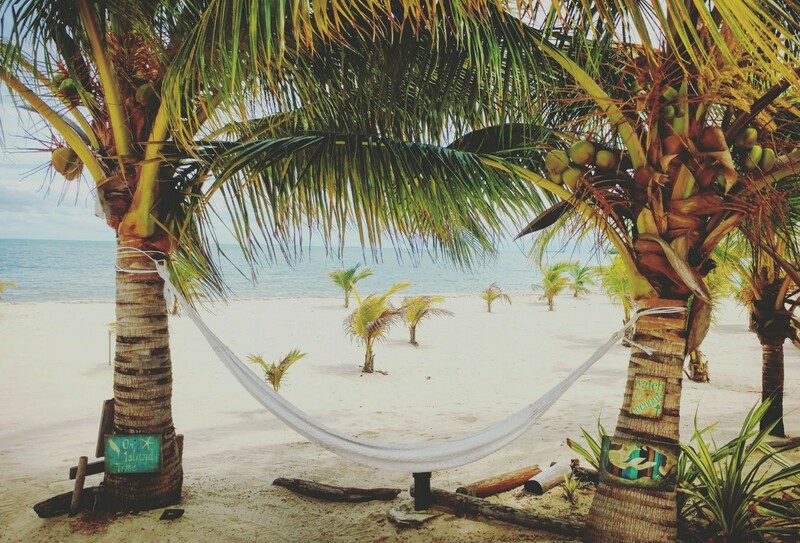 If you come to Belize, you'll be happier if you have some ability to make a contingency plan or a flexible, easygoing spirit. 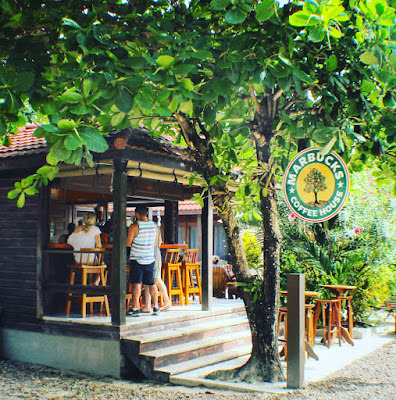 The business owners and locals work hard to make a nice experience for guests and can't control everything - but everyone tries very hard to create an unforgettably warm and welcoming experience. **Edited to note - this goes for issues like Sargassum as well. Many people ask why the villages don't do more to tackle seaweed - there are MANY reasons but most of all, because they do the best they can with what they have to work with...it's a long topic that has been covered in other posts. 3.) 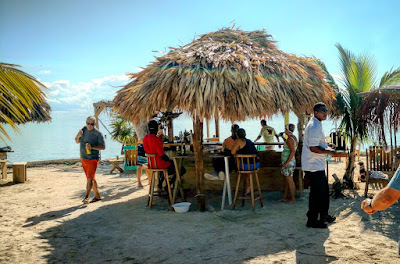 Belize is not for people sensitive to food/food allergies/needs for specific foods - Because this is a developing country, there are not culinary schools or really strict regulations. A cutting board MAY be used for shellfish and then veggies. Probably less of a problem at higher end restaurants and resorts. But part of the remarkable food scene here are the food trucks, stands, stalls, and people walking around with their goodies. There are no CISCO trucks delivering processed pre-made bags of broccoli cheese soup in Belize - everything down to the tortillas is made from scratch - and it tastes like it. You know how you can tell the difference between a dinner at Applebee's and a food truck meal in the US - the homemade quality? That is Belize food and it is amazing. 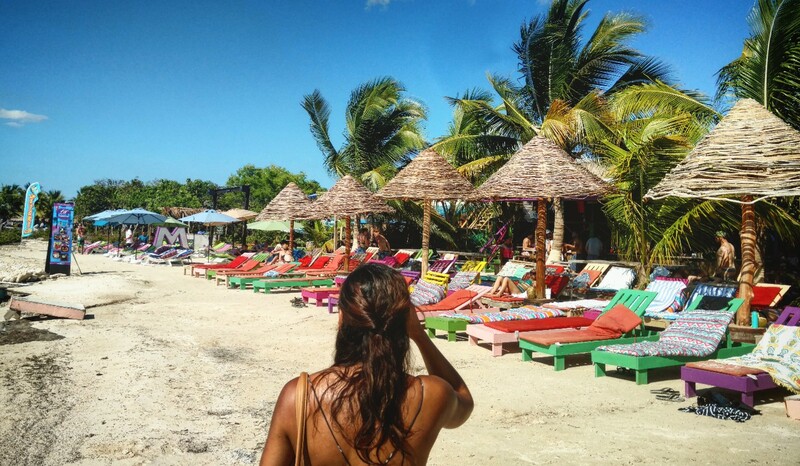 BUT - many times you are going to have your heart set on guacamole, lionfish, mangoes, whatever - and the place is going to say, we are out. It happens, and it is common - there is often one road into a village and limited deliveries - and small freezers to store things. 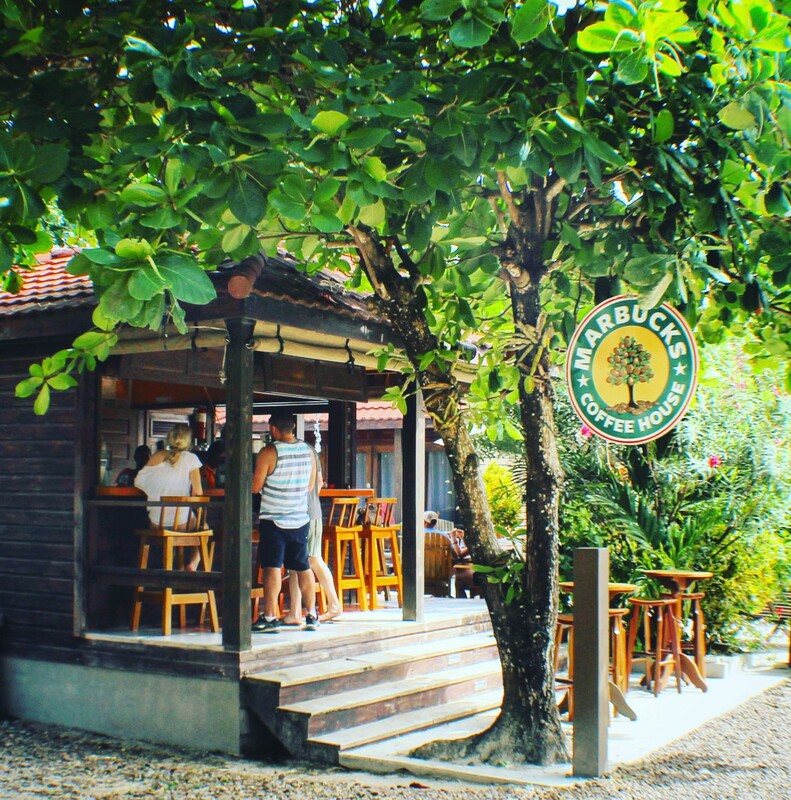 If you want vegan or vegetarian foods - at some places you are really going to have to spell out what that means - those are not typical meal plans/lifestyles in Belize. On some cayes, food comes a loooooong way over on a boat - and sometimes the food isn't the freshest by the time you get it home, if you buy it from the stores. It is helpful to roll with this, and learn to buy food that is as local as possible and be flexible with the inconsistent nature of the imported goods. For those that find the food terribly expensive - please note that the learning curve is a bit high here - many that live here have learned to eat more cheaply and healthier than they could in the US - but it requires flexibility and willingness to change habits (cooking from scratch, using local food etc.) Those that find this unsettling may not be happy here. Oh - there is only the tiniest selection of beer and the imported alcohol is really expensive - if you don't like Belikin or the local liquors, but you like to drink, you probably won't like it here. 4.) Belize is not for people who need external regulations and rules/need to be told the appropriate level of risk to take - One of the most exhilarating, freeing, yet scary things about Belize, is the choose-your-own-level-of-risk nature about it. There ARE laws and these laws can be implemented at any time - but enforcement is inconsistent. You will see people driving their golf carts drinking, smoking marijuana in public....you will see people jumping off boats, swimming with sharks and rays (no liability to sign! ), you'll see clearly unregulated businesses all over the place, loud music, barking dogs, you'll see building going on where you can be pretty sure there are no permits, and you'll hear ALL manner of things that if you find the right person - you can get it done. If you are nice to and bring donuts to the right people, it is amazing what you can accomplish. The rules just aren't like the US where our culture is pretty rigid about toeing the line, and many people do not care for this fuzzy-regulations culture. We are a guest in the country and whether we find it right or wrong, or think it should be changed or better - it was like this before we got here and it is a young country. This is hard for some to stomach, when you come from a culture where you are told things like, a small passionate group can change the world. You will find groups of expats living here on opposite ends of this spectrum (wanting change vs. accepting it as is)- and it is helpful to understand where both sides are coming from; most people's intentions are in the right place, but outside intervention/opinions are not always welcomed. 6.) 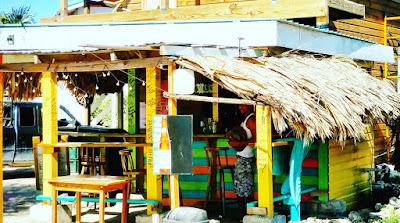 Belize is not for people who are freaked out by the crime rate - it is no secret that Belize has a high crime rate, but the areas where tourists go are about the same as anywhere in the world - if anytime a crime comes out in the news, it is going to traumatize you - it might be too stressful to be in Belize. Belize is a tiny population and there is crime - but the chances of something major happening to you here are statistically small. Belize's largest city, Belize City, accounts for a little over half the major crimes, and this is generally personal, drug, or organized crime related. 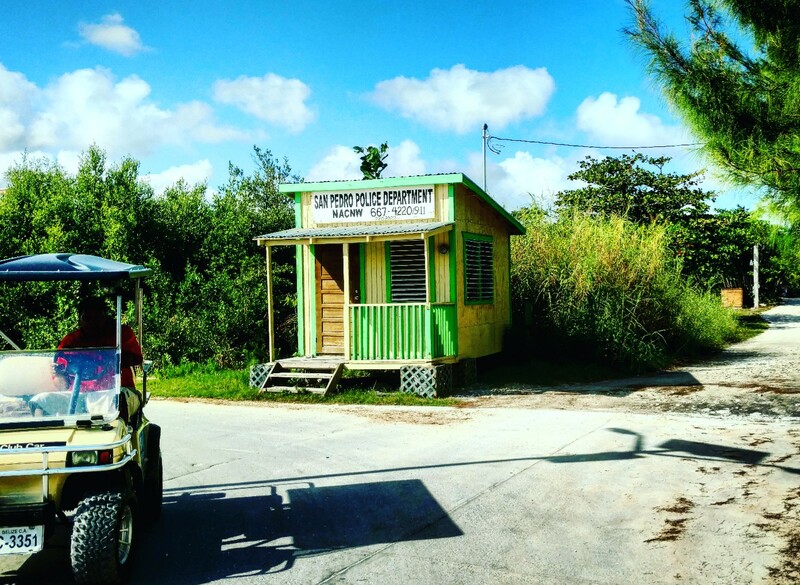 Most major crimes in other parts of Belize are of a personal nature. Belize does not have a large "suburban" population to absorb the crime of Belize City, so the per capita rate looks bad. 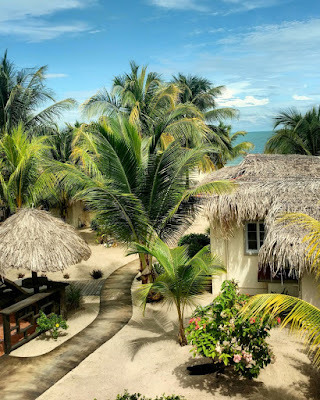 There have been crimes committed against outsiders here, where it appears to be random, and while it is VERY hard to come up with hard numbers - there are a million visitors to Belize every year. There are about 20(?) significant crimes against outsiders per year (we are talking major stuff, not petty theft) - this is about a .00002 chance of you being randomly severely injured in Belize. If you do things like leave your common sense at home - which is seen here plenty - leaving phones out on tables, leaving bags unsecured, leaving doors unlocked - petty theft is pretty common - but if you stay grounded with where you are and take an extra moment to be careful - you severely limit your problems. Again, it is a young country and there is not exactly a forensic crimes unit in every town - and there is no ADT home security. But, criminals don't have access to the degree of weapons like in the US, so you aren't bringing a knife to a gun fight. Securing your stuff (burglar bars, good locks) is pretty basic and easy to do. And, there is no random mass shootings here! 7.) 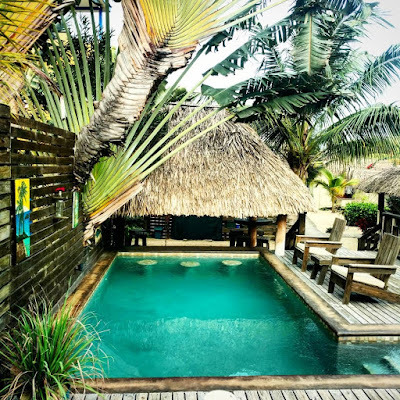 Belize is not for travelers who need to shop, spa, golf, and be pampered - Belize is a rustic, developing place, and while there are some amazing spas and resorts where you don't have to leave the confines of the place - this is not the point of Belize. Belize is not meant for the all-inclusive crowd - there is very little shopping, the spas are rustically awesome, but also not like LA, there is a lot of open-air, non a/c dining and walking, there are almost NO chains with predictable options for your comfort, there aren't escalators, elevators, shade, or misters everywhere. It is kind of do-it-yourself; many people are very comfortable here, but it takes a flexible spirit to figure it out. This is an outdoor culture, if you are in indoor person, you will struggle. If you are really comfortable at Disney, Myrtle Beach, or Palm Springs, you are going to find this is the opposite end of the spectrum. 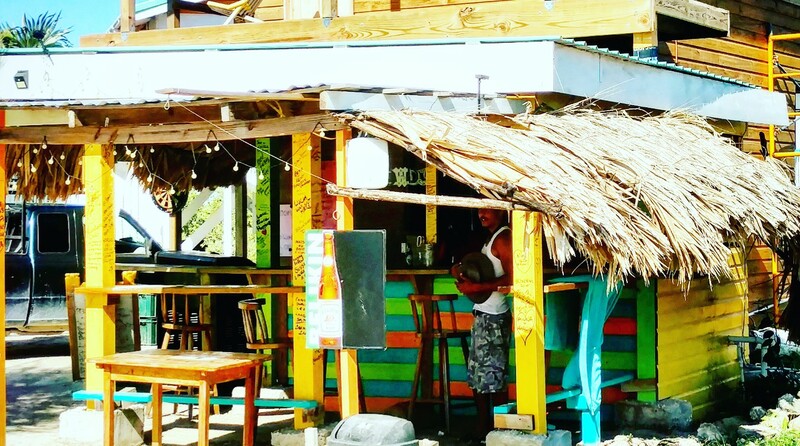 There are no predictable, regulated, scrubbed clean tourist areas - the beauty of coming to Belize is to interact with the village/town culture and get a little challenged. This is NOT a materialistic culture - fancy shoes, bags, cars, etc. look very out of place here. Everyone here hangs out at the same places for the most part. Those that breathe a sigh of relief to wear $2 flip flops and their wet hair in a bun, with a bathing suit on under their gym-looking clothes will love it here. Again, set-apart resorts with first world amenities do exist where you do not interact with local culture - but you can do that anywhere, and this is not the crowd Belize has historically attracted. In fairness - Belize is in a transition right now, with many new high end resorts, hotels, chains, and condos coming - but it is slooooooooow. 8.) And finally, to be honest here, Belize is not for people with health problems or disabilities - being a young country, there are no regulations or supports in place for most health problems or even things like wheelchair access. I met a great individual in a wheelchair who recently moved here, and he was making a go of it - so it can be done - but he said the few ramps there are - are the wrong degree and are quite difficult. He appeared to have a lot of grit, and I would say you would need to have that quality. There are few health care resources here for chronic problems or emergency services, and while there are clinics that do a GREAT job with what they have to work with - this is a developing country issue and Belize as a whole is not there yet. There are also few counseling or mental health services, even social security and social programs are in their infancy. While this list comes across perhaps a bit harsh...it is the reality of living in or traveling to a developing country. Why would people want to come here? I have about 50 blogs on this topic. I feel like Belize is on the cusp of many wonderful changes; many growing pains right now - but to be part of the experience of being in a young country that has been welcoming and warm to me, and dozens of friends and family I continuously bring here (who come again and again, and have fallen in love with it too...not to mention the thousands of happy/too-many-to-count repeat guests we have the honor of hosting at our hotels in Belize)...to experience the refreshing way of life here in so many ways, to rethink what makes you happy and what is important, to stop trying to keep up with the neighbors/letting go of materialism, to experience the staggering degree of nature experiences here - waterfalls, mountains, jungle, the reef, the prettiest water, beaches, palm trees, to stay in a thatched-roof cabana and eat the most simple and delicious food, to hear local drumming and music, to have the opportunity to live where people come from all over the world to relax and dive, feels like a privilege!